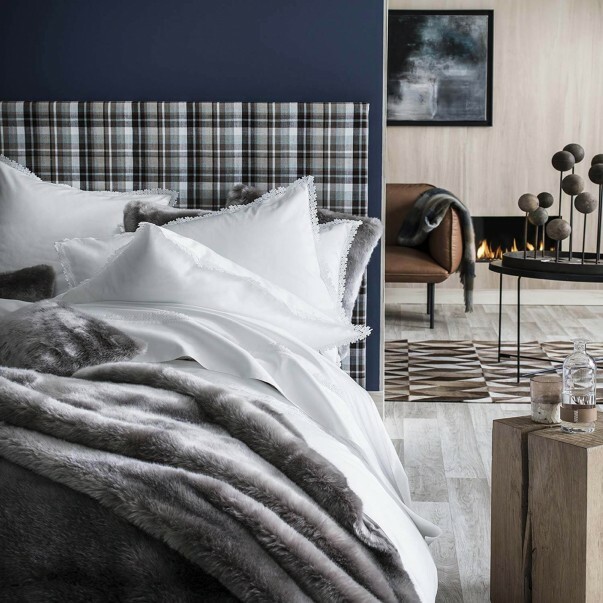 Alexandre Turpault is well-known for the high quality of his bed linen collection: 305 TC/inch for the cotton sateen (giving it greater softness and sheen), 200 TC/inch for the pure cotton percale (long fiber and tight plain, with an "Easy care" treatment and a "Sanfor" finish for a soft and smoother hand) and a 100% pure European linen collection (natural and ecological, solid and strong resistance, confortable and insulating fiber) with hemstich or Venetian lace finishes for elegant fine linen. 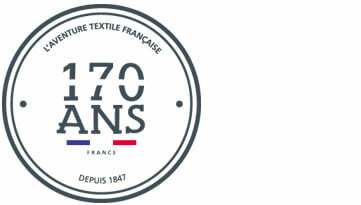 Alexandre Turpault is the french designer and Manufacturer of luxury bed linen since 1847. 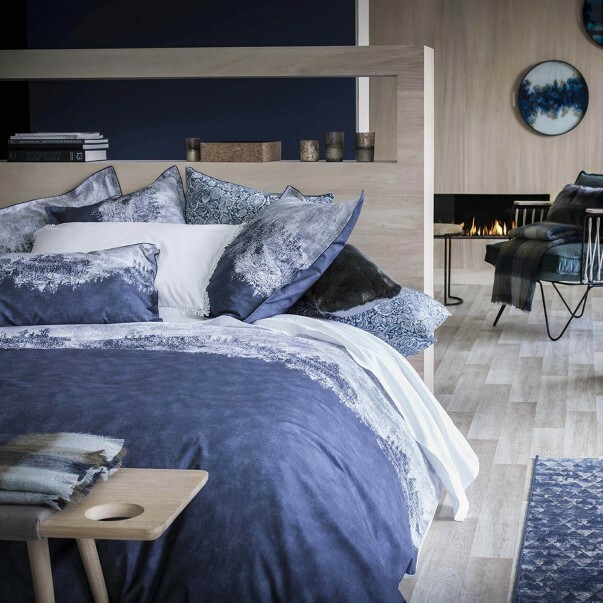 Discover the comfort and the quality of an Alexandre Turpaut bed linen, through its collections that will create a sophisticated luxury bed and a cozy atmosphere. 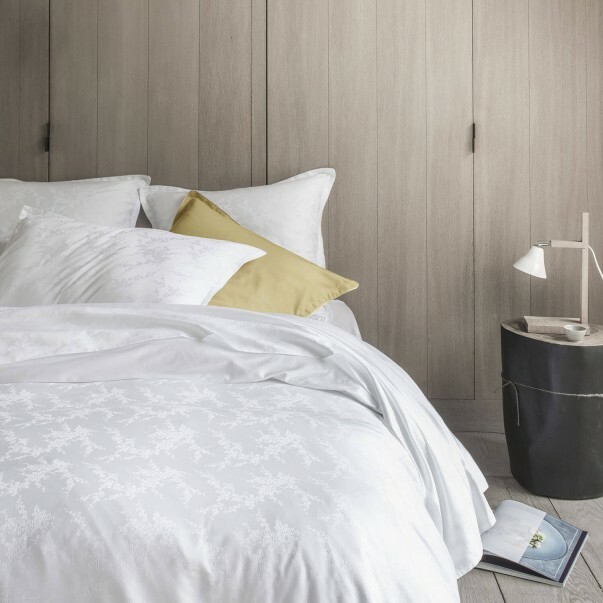 Alexandre Turpault collections are composed by a luxury cotton sateen duvet covers, elegant bed skirts, high-end pure linen bed linen with sophisticated Venetian lace finishes or other embroideries. Alexandre Turpault lets you compose your bed linen by yourself, according to your mattress size, duvet size and your pillows size: a high-quality bed linen is composed by a duvet cover, pillowcases flat sheet and a fitted sheet. You could choose from 4 to 6 square-shaped or rectangular-shaped pillowcases to diversify the form of your pillows. 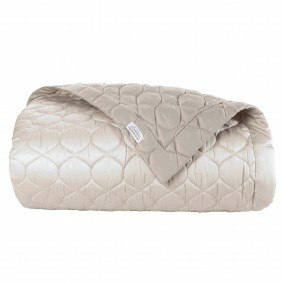 Fine linens give a cocooning aspect to your luxury beds. 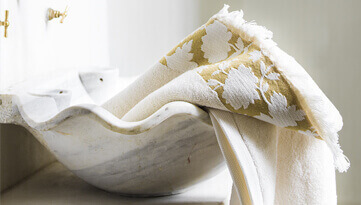 Since the middle of the 19th century, Alexandre Turpault has chosen linen for its canvas and handkerchief: To this day, high-end pure linen bed linen is at the heart of Alexandre Turpault collections and seduces beautiful high-end bed linen lovers. Alexandre Turpault chooses the best materials, prints its drawings with the best Italian printers and strives to maintain employments and the French know-how by making its products in its workshop, located in Nieppe, near Lille, in the north of France. 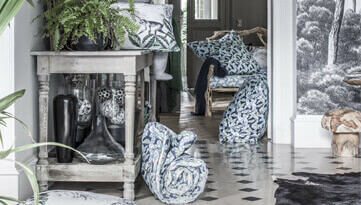 Alexandre Turpault bed linens items are made of different fabrics according to the collections. 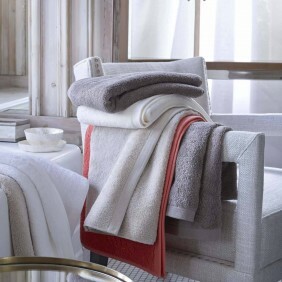 You will find 100% plain linen bed linen, pure cotton bed linen, pure cotton percale bed linen, and halflinen bed linen. 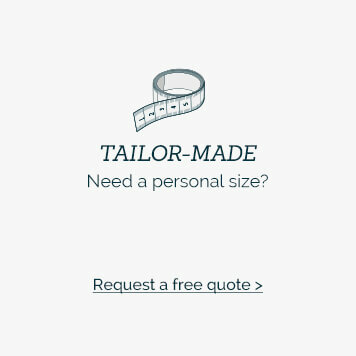 In order to ensure your complete satisfaction, all of our fabrics and items are rigorously tested to guarantee you the best quality. 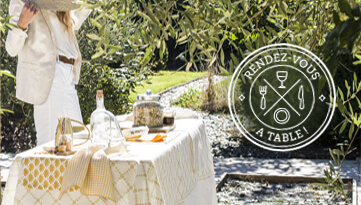 Alexandre Turpault 100% pure linen bed linen collection is woven in France. 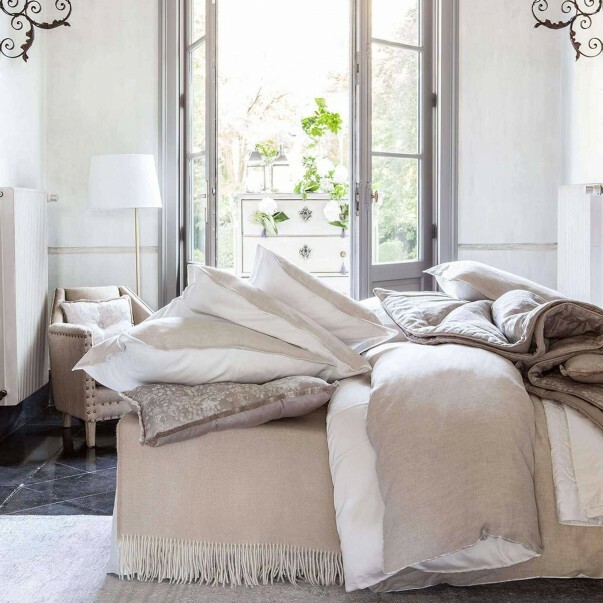 Choose pure linen bed linen for its strong resistance over time. Pure linen bed linen is also well-known for its natural, ecological, comfortable and insulating fiber. With their Hemstitch and Venetian lace finishes they offer an elegant style. 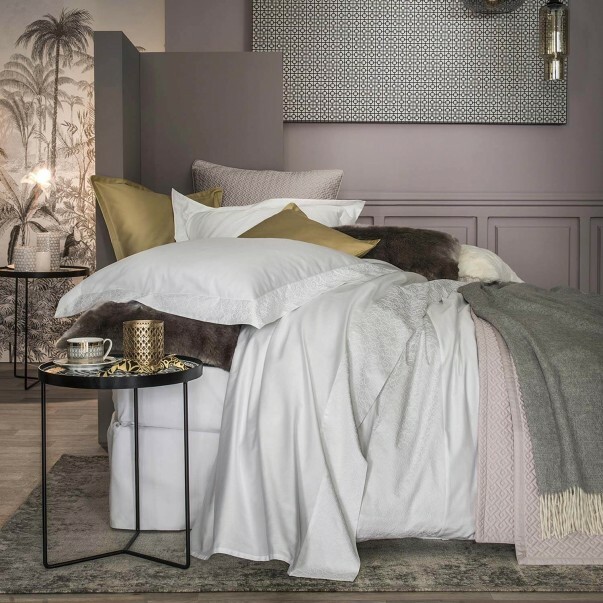 Alexandre Turpault pure cotton bed linen collection is offered with a 305 TC cotton sateen as well as with combed cotton fine jacquard until 500 TC. 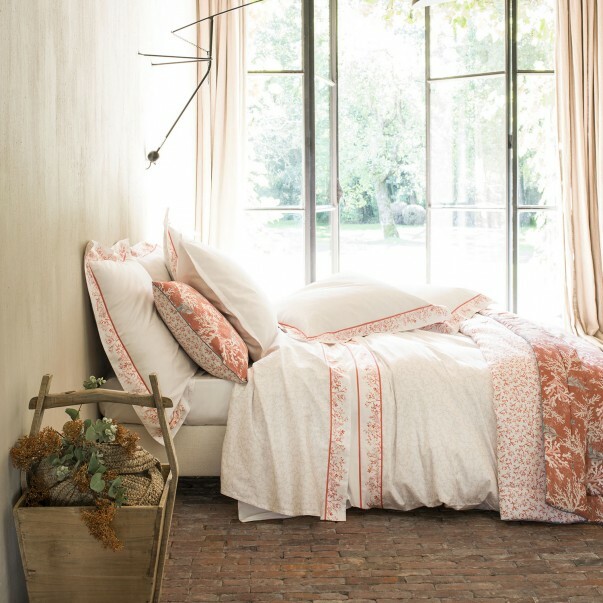 Alexandre Turpault pure cotton bed linen is printed by the best Italian suppliers and has an exceptional delicacy. Alexandre Turpault cotton percale bed linen collection offers bed linen made of 200 TC cotton percale. With its long fiber and tight plain weave and superb design, it offers delicacy and resistance over time. 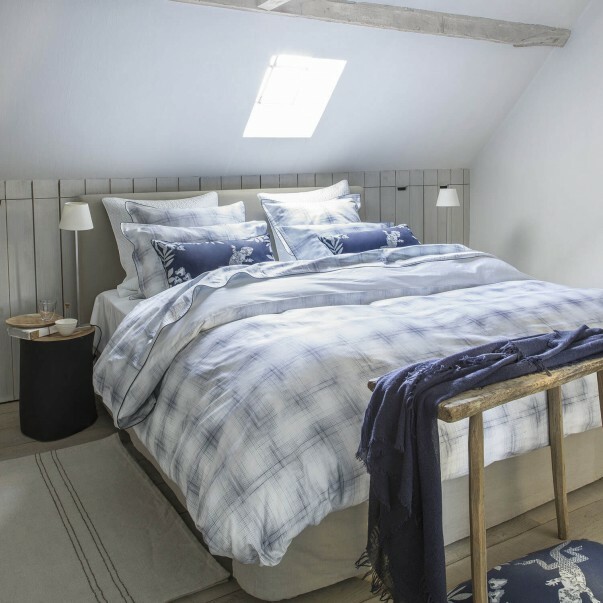 Alexandre Turpault also offers a cotton and linen bed linen collection with products including at least 48% of linen. Thanks to its Hemstitch and Venetian lace finishes, it offers an elegant and fine style.